In the process of trying to secure a headliner to appeal to our audiences, festival organizers momentarily forgot the reason they were organizing the festival in the first place: to provide an opportunity for equal representation by highlighting the talent of women identified artists. Growing increasingly frustrated by the already small population of acknowledged talent being booked, festival organizers wondered, “How can this woman-centric event be so much harder to book than the other gigs we’ve been doing?” Because, capitalist patriarchy. Over 90% of festival lineups are men*. Headliners, performers, you name it. Why? There are plenty of women musicians. There are plenty of incredibly talented women. Why aren’t there plenty of famous women musicians headlining music festivals? Where is the population-representative, extensive list of well-known, vetted women-led headlining bands? FEmnFEST organizers realized that they needed to examine these societal structures much more critically in order to address the systemic oppression and injustice that contributes to the oppression of women, they’d need to address it in their own festival, first. We believe that terms like "headliner" and "VIP" both overtly and covertly reinforce hierarchal structures that contribute to the inequality that we have been focused with dedication on eliminating. FEmnFEST has an opportunity to give lesser-known, outrageously-talented women a chance to blow your minds. To give the people a chance to fall in love with performers they haven’t had (and may never have gotten) a chance to see. For these reasons, FEmnFEST will not have a single headliner. It was a tough decision, but because women are not gimmicks, magazine covers, and body objects to lure patrons in for the real show, at FEmnFEST women will share (and rule) the stage in a manner that helps all feel that their contributions are EQUALLY appreciated. Festival organizers urge you to remember that this festival doesn't have a headliner for a reason. And that is the exact reason this festival exists.  Come to FEmnFEST Not just because there are so few showcases for women artists and experts to ply their trades without being dominated, sidelined, or objectified. Come to, learn ways to dismantle systems of oppression, celebrate women, revel in their talent, and party like a rockstar. We’ll be there, too.